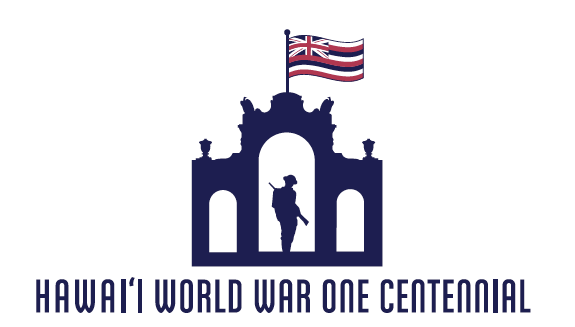 Find the stories of Hawaii’s participation in WWI and information about the event held on November 11, 2018 here. There was a full day of activities from a respectful ceremony, historic displays to concerts, films, flyovers and fireworks. 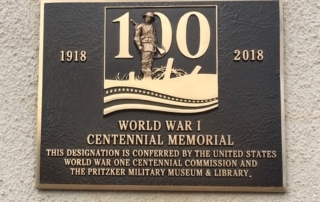 As the United States prepares to commemorate the Centennial of World War One, we look back a century ago to a moment in history when America was a declared neutral as war waged in the European and Pacific Theaters. 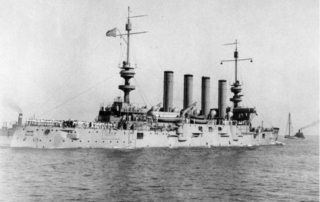 With the sinking of the Azuma, Hawaii took the war 'personally'. The Japan - Hawaii ties became much closer. Historic Post: Star Bulletin May 11, 1917. 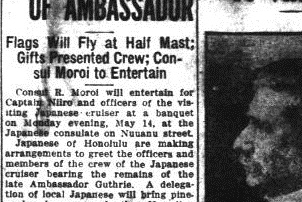 Hawaii Honors Ambassador. Japan will Honor Remains of Ambassador. 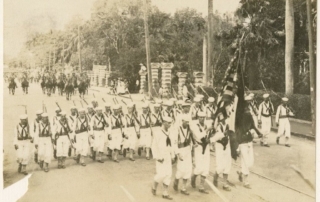 A mark of Japanese involvement with Hawaii in WWI. Help us spread the word. The event is days away! 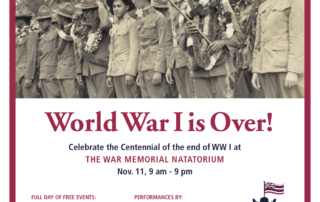 The most recent flyer for the Hawaii World War I Centennial, Sunday November 11, 2018 at the Natatorium War Memorial can be downloaded HERE .